The above comments are attached to the wrong entry at best, or some weird fever dream on the part of the poster. 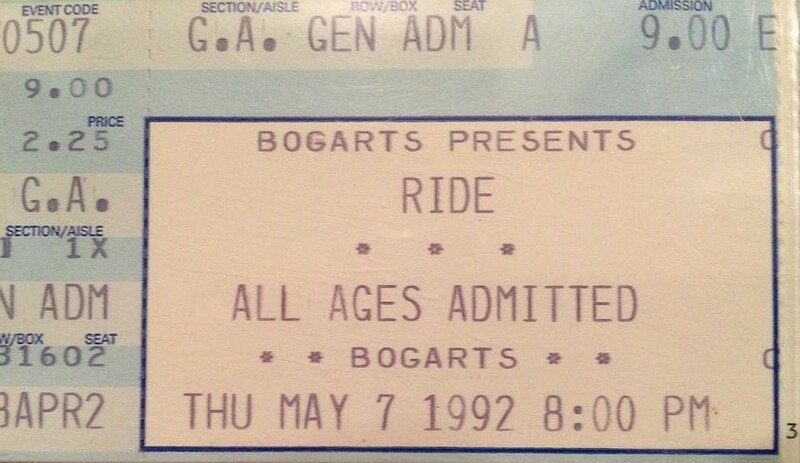 I was at this show at Bogarts, and Slowdive were supporting Ride. The Beastie Boys page linked above has them playing the same venue about a week later.